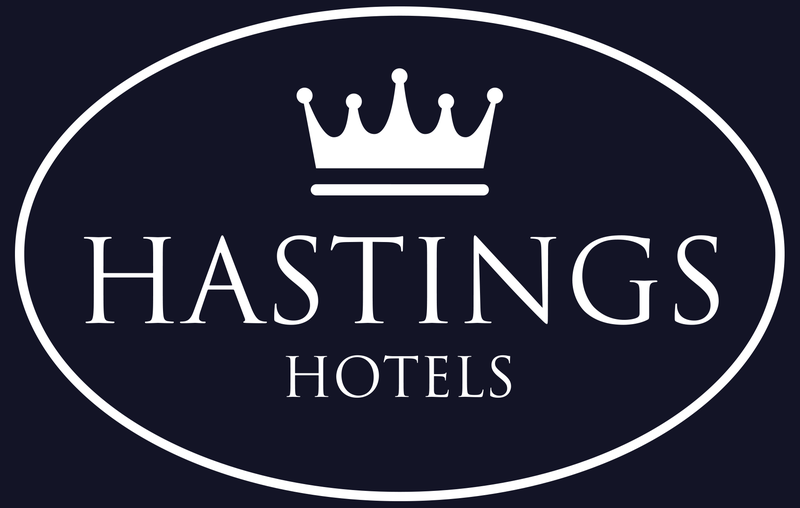 Hastings Hotels have some fantastic offers allowing you to get away in style. Whether a short weekend break or family trip, check out the luxury accommodation offers in Northern Ireland available at our seven luxurious properties and book today. 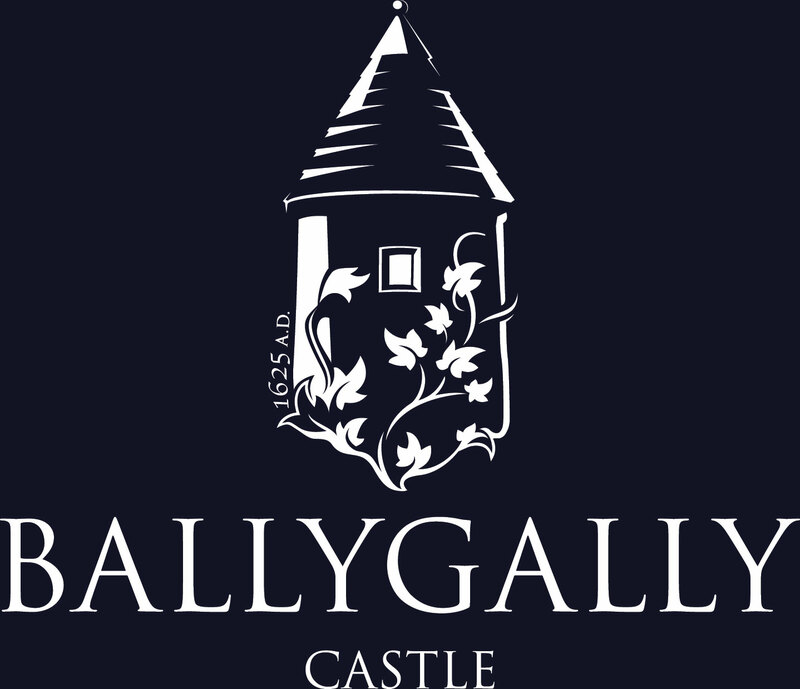 Ballygally CastleLocated on the Antrim CoastView all special offers available at Ballygally Castle. 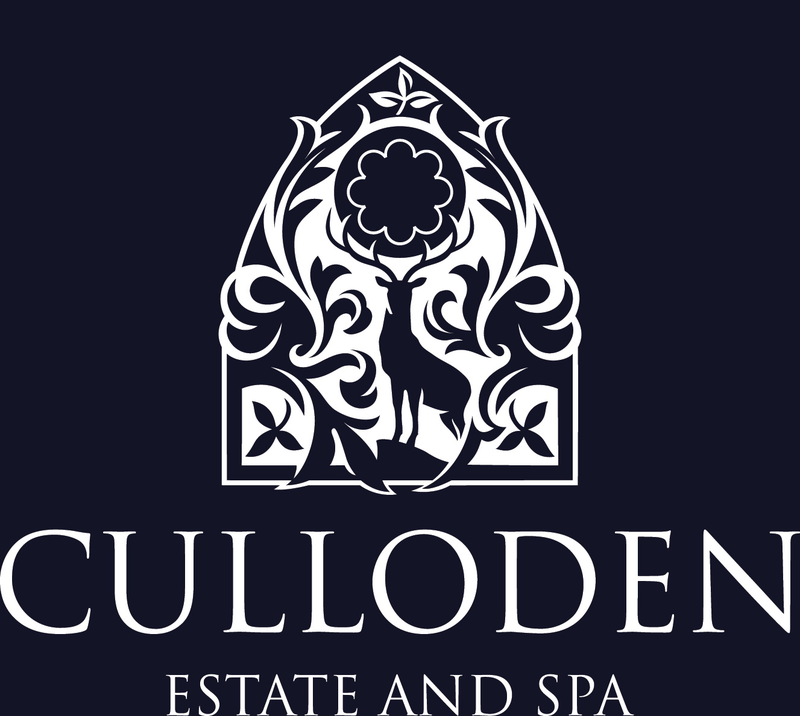 Culloden Estate and SpaLocated in BelfastView all special Offers available at the Culloden Estate and Spa. 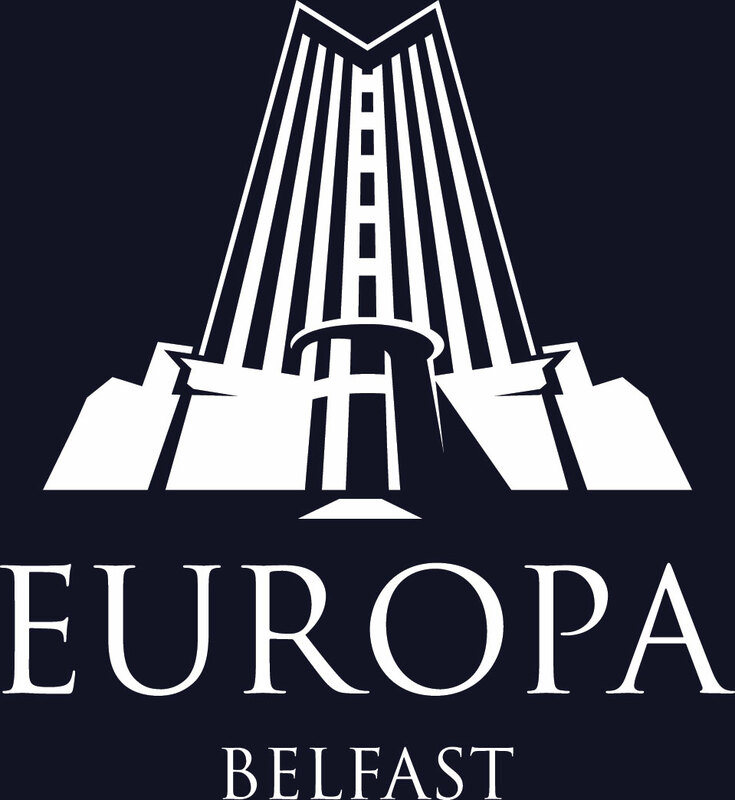 Europa Hotel Located in BelfastView all offers available at the Europa Hotel. 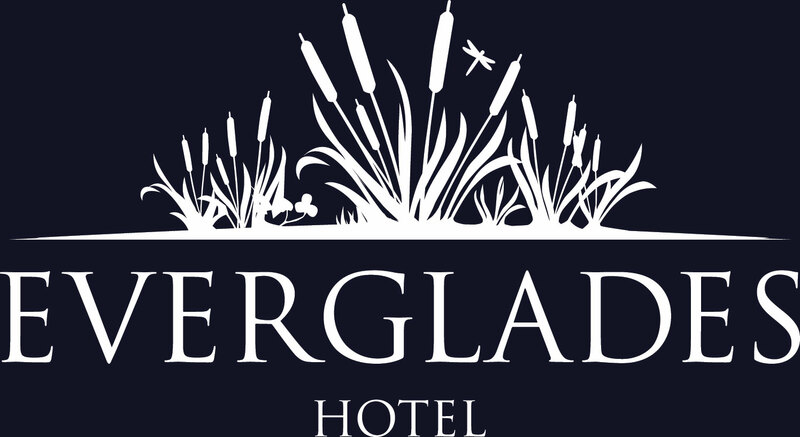 Everglades HotelLocated in Derry - LondonderryView all offers available at the Everglades Hotel. 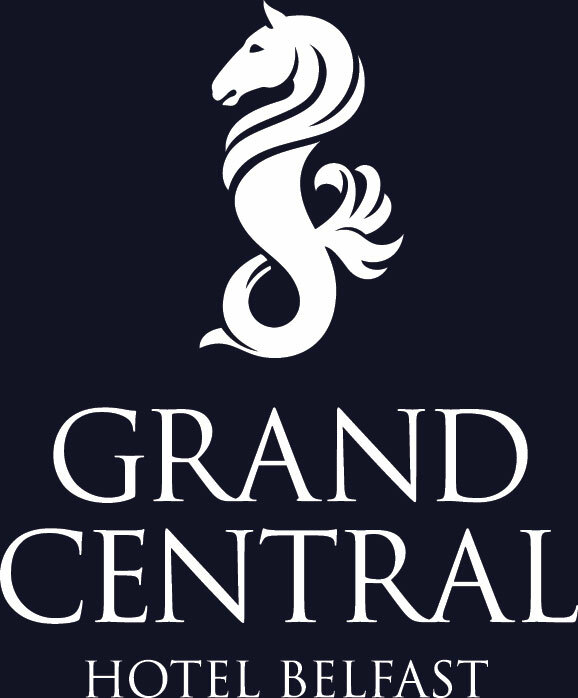 Grand Central HotelLocated in BelfastView all offers for the Grand Central Hotel. 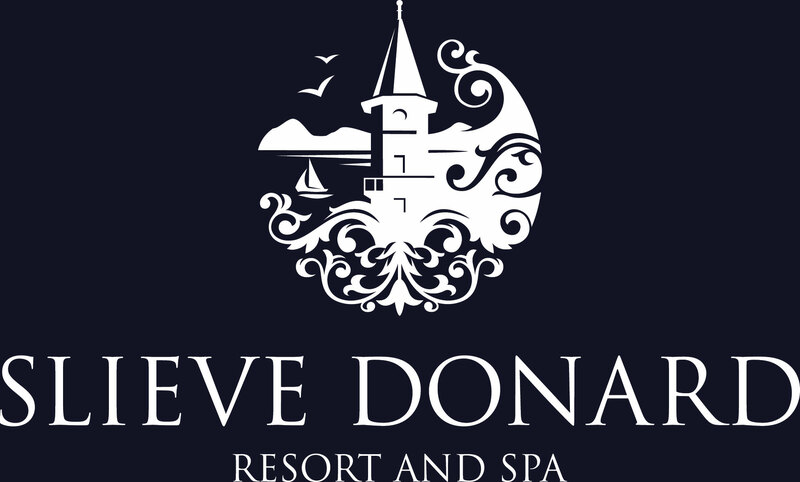 Slieve Donard Resort and SpaLocated in Newcastle County DownView all offers available at the Slieve Donard Resort and Spa. 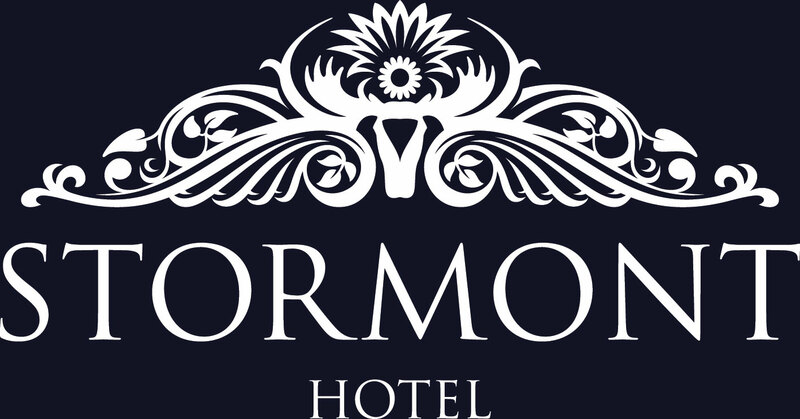 Stormont HotelLocated in BelfastView all offers for the Stormont Hotel.